Wheels are an essential component of your car and a large number of factors regarding stability depend upon them. Some people change their car’s wheels and opt to install bigger wheels without knowing the consequences. It has been observed that the trend of installing bigger wheels has started recently. 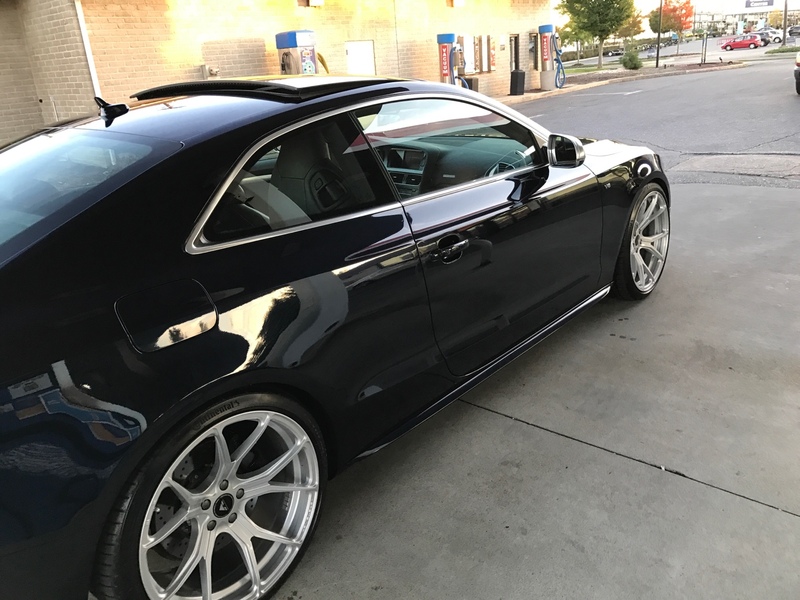 Most people do this for a sporty and cool look and a very few of them install bigger wheels for technical reasons. While going for the cool looks, you should consider some technical reasons too. Let us see what difference do bigger wheels make as compared to smaller ones and what advantages or disadvantages they have. Usually, large wheels have large tyres that they have more rubber on the track. They simply offer better contact with the road providing better grip and traction. 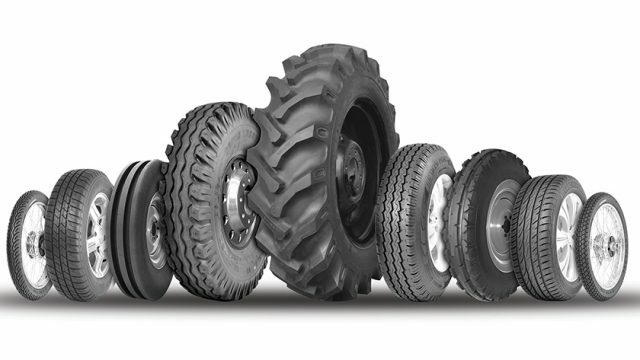 Bigger and thinner wheels offer more traction in snowy conditions. The large size of the wheel directly contributes to better cornering and handling due to more road contact and stiffer sidewalls. 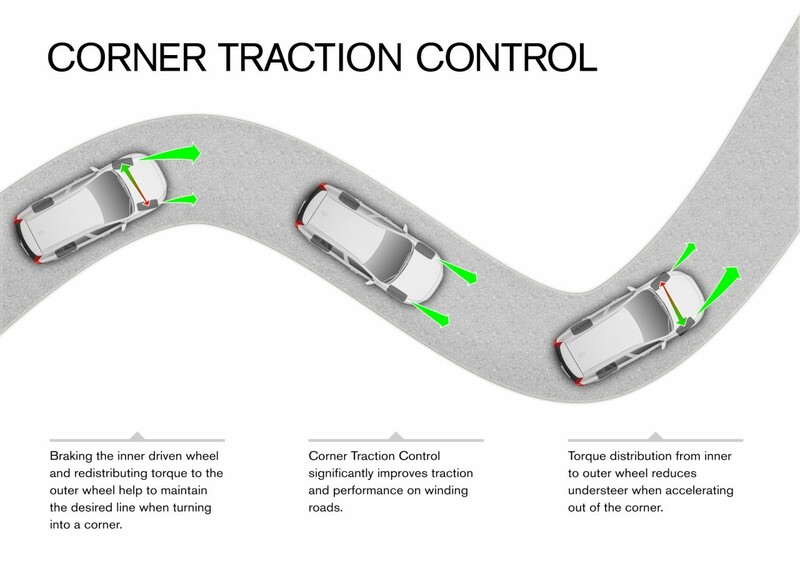 As explained above, the wider and bigger tyres have more grip on the road and due to this, the braking is quite enhanced and the braking distance is also reduced. But for this, you need to have neither too soft nor too hard tyres. 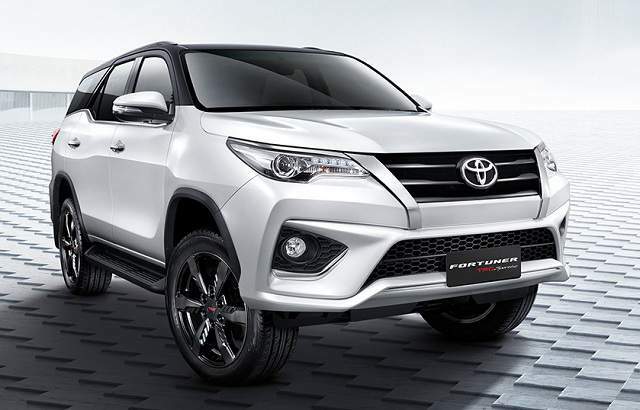 The appearance of the car also enhances and your vehicle gives a more sporty look offering more design benefits. 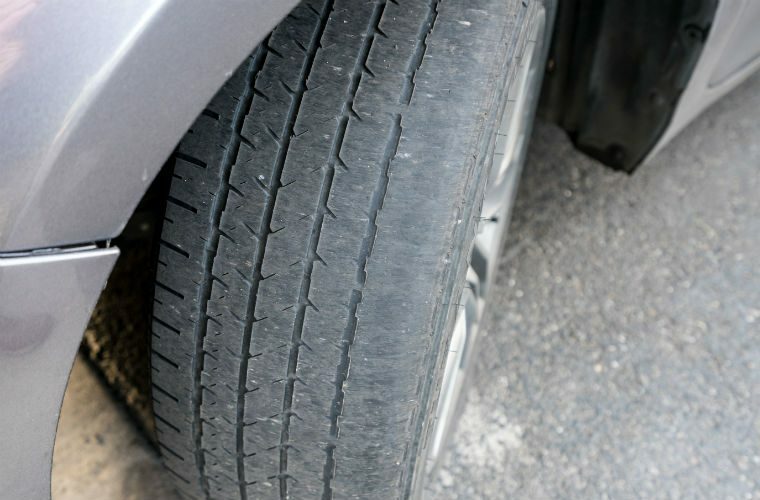 Despite having the above-mentioned advantages, bigger tyres have more disadvantages in counting. The fuel consumption of the vehicle also increases because engine works harder than usual to overcome more weight of the heavy bigger tyres. If you own a vehicle that produces more horsepower, the wheel size has a negligible effect on the fuel economy of the vehicle. The larger tyres make much contact with the road so the steering becomes hard to turn due to more weight. Also, the car accelerates slowly due to weight. The speedometer is calibrated according to the standard components installed in it. So if you install bigger wheels, it may show you a faulty speed on the meter. Bigger wheels due to more weight and more contact with road wear out more quickly than smaller wheels. NVH means noise, vibration and harshness. If you install bigger wheels NVH increases and also your headache on a long route. So if you are planning to install bigger wheels, keep the above points in mind. The bigger the wheels are, the pricier they become, and harder to handle.